Dr. Christine Leonard wants to help you get on the path to living your best life, naturally, through safe and effective Chiropractic care. Whether you’ve been putting up with persistent pain or feeling like your health is not where you’d like it to be, you can start living pain-free and enjoying a better quality of life at Healing Path of Rockford. 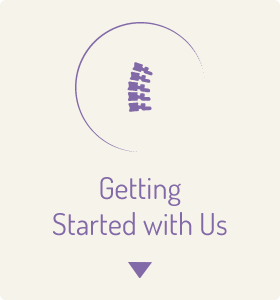 Committed to delivering care with honesty and integrity, Dr. Christine Leonard, Chiropractor Rockford IL wants to help patients of all ages achieve their health and wellness goals. 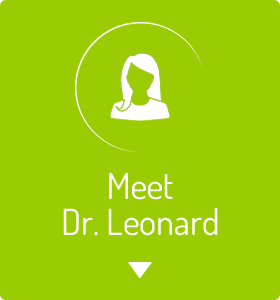 As a Rockford IL native, Dr. Leonard cares deeply for the residents in her community. 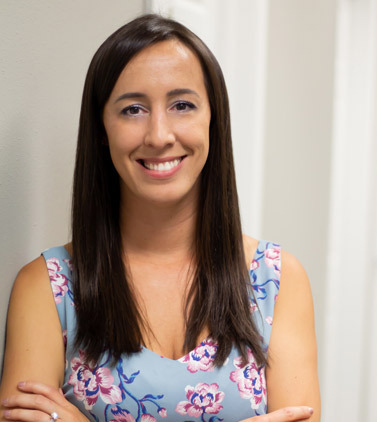 She is passionate about using Chiropractic as an effective means of helping patients achieve better health. 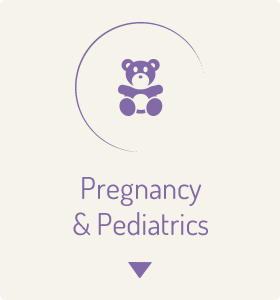 To further benefit her patients, she has additional training as a pediatric and pregnancy chiropractor. Dr. Leonard is certified in the Webster Technique through the International Chiropractic Pediatric Association (ICPA). Additionally, she earned her Diplomate in Acupuncture from the American Chiropractic Association’s Council on Chiropractic Acupuncture, which can also be highly effective at assisting pregnancy related symptoms. It’s her desire to help all of her patients in the community not only experience pain relief but optimal health and improved function. You can feel better physically and mentally through safe and effective Chiropractic care. If you’d like to experience better health without the use of drugs or surgery, contact Healing Path of Rockford today!